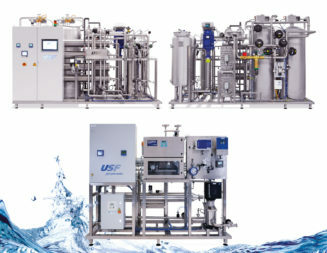 USF Water Group -- just pure water. 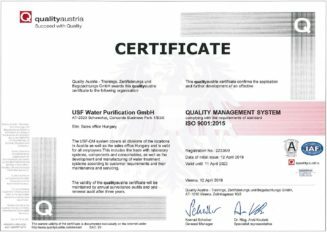 We are the only Austrian company to provide purified water treatment systems for the pharmaceuticals industry, as well as a distribution partner for Merck Millipore and a master service provider for IONPURE®. 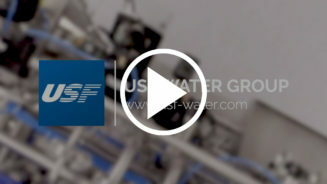 USF Water Group supplies all of the major markets in the industry. 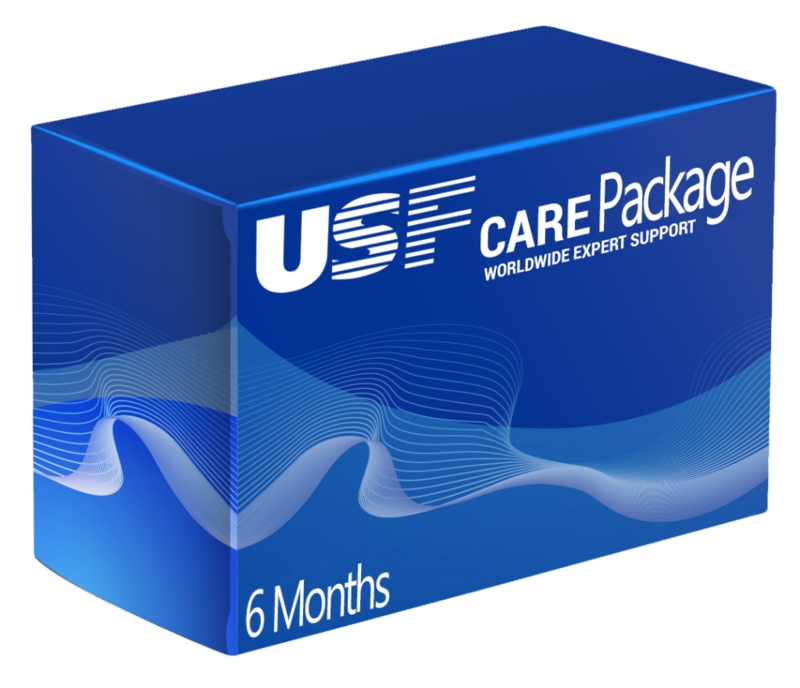 All systems are designed by USF, produced in-house and installed at the customer’s facility. For many years, we have specialised in the planning and construction of system solutions for water treatment. All of our systems are therefore “ready to run”. 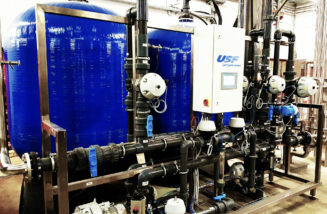 USF Water Group offers you comprehensive services for your water treatment systems, regardless of the manufacturer. You can select the individual building blocks that you need for your specific requirements.